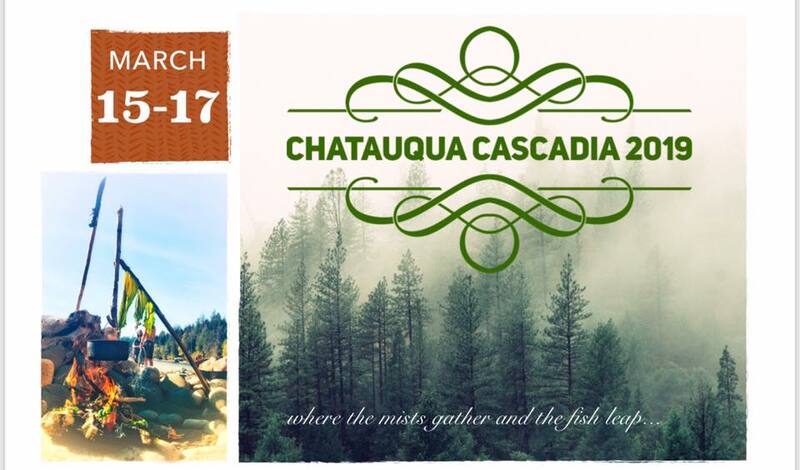 Chautauqua - A celebration of our bioregional and homegrown cultures on this tantalizing corner on Mama Earth. Join the Elemental Fellowship for a magical weekend of inspirational spoken word, live performances, work and playshops, fam jams, healing medicines, culinary magic, and adventure by the rolling seas! Discover some of the people, plants, creatures and magic of our beloved home and how together we sing the Love Song of this place. Every Place has its song. Every Face has a story. Written within every hair, pore and wrinkle. The eyes become clearer...awakening to the Dawn. Imagine resuscitating soul’s breath and breadth within a gathering place that celebrates the sanctity of our beloved Home Place and a Fellowship of Guardians, Artists, Thinkers, Poets and Visionaries come together for a Sacred Purpose. Imagine rekindling Ancient Knowledge and Creative Culture together within a wild, windswept forest by the Salish Sea, in celebration of our unity and our differences. Welcome to Chautauqua Cascadia 2019! !